Live! Battle Tutorial & The Beast Invasion! Watch this Tutorial and Learn to Play Oversoul! New Beast Characters Roaming the Wild! Some of these beasts are a rare find are EXTREMELY Difficult to find and capture! Get your best hunters on the job to find out which ones will be the most Prized! 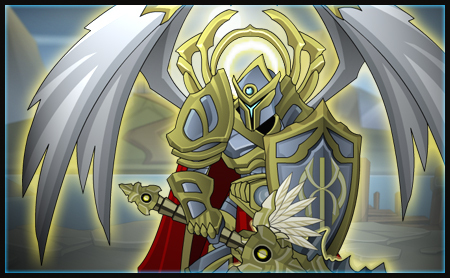 Revontheus: "This is your LAST chance to get 'Rev' you can never get this version again!" 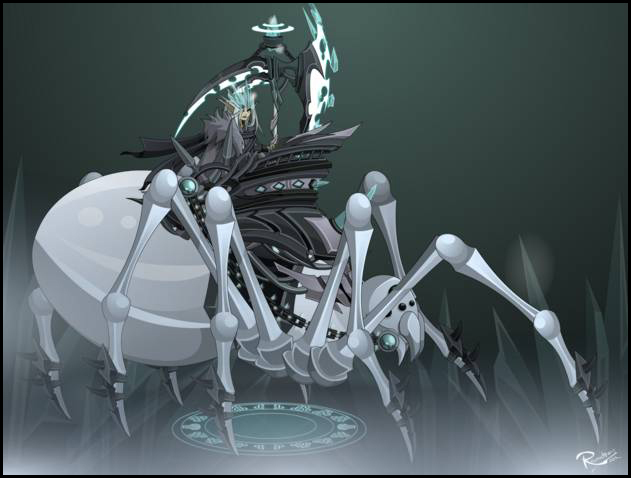 Revontheus suggested we give players who haven't yet captured him a chance to buy him in shop for 30 Soul Gems! He will be taken off the map tomorrow and left in the shop over the weekend. After that, this version of Rev is gone forever! The Dark Apprentice truly is kind. The First NPC Guide has been added to Lobby. She will give you tutorials on how to battle! Battle Tip pop ups to show players how the interface works. New servers are ready to go. Founder Status has been Extended to the end of December! You have some time left! Updated character creation screen. Find out how you became an Oversoul! 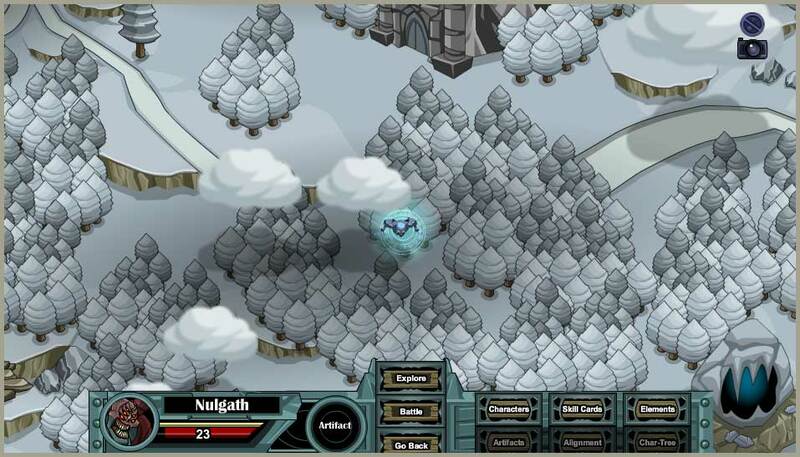 Note the New Shield Crest I created at the top left side of the website, we are AE's very first 13+ Recommended Game! Heck yes! Customizable Card Decks Coming Soon! Make sure you clear your cache. Verify that your game client says v0.5.30 in the lower right corner of the login screen! You Still have time to Get The Founder Status Rewards! Founder Champion Will has Been Released! Founder is the first character to have rank ups all the way to Legendary! Founder Champion ( Legendary Rank ) comes with Two New Card Specials: Retribution and Greater Heal! Buy ANY Soul Gem Package before the end of the year and recieve the Founder Character and Title "Founder" under your name! January 1, 2013 Founder will be Gone Forever! New F2P Characters Roaming the Wild! 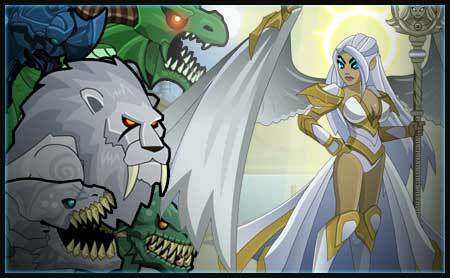 Yes another More New F2P ( Free to Play ) Character now Roam the Wilds of Oversoul. Direct PvP Duel is LIVE! With this option, you can turn off Duel Requests and auto Decline all Duel Requests! While Duel Request is off, you can still challenge other Players to a Duel. Ever growing, the World map has been expanded North, East, South and West! Move to the edge of the map and you will be given a menu box to ask if you'd like to travel further in that direction! All the Seasonal Character have left the World Maps! Some will still be available in the shop for a limited time. Get them while you still can or wait till next year, when they return! Make sure you clear your cache. Verify that your game client says v0.5.35 in the lower right corner of the login screen! 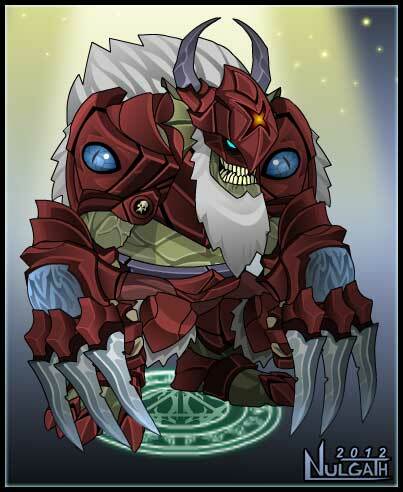 FREE Legendary Xmas Fiend Gift for Oversoul Players! F2P Xmas Fiend in town lobby. The first F2P Legendary Character! Just Talk to Santa Warlic by the Xmas Tree! Jack Frost's Master is in the Character shop but can also be captured in the wild! He has ranks Apprentice, Veteran and Master! Make sure you clear your cache. Verify that your game client says v0.5.41 in the lower right corner of the login screen! We are almost 1 year into the development of Oversoul the game! I figured I'd jump on here and give an update of what's happening on Oversoul in the coming weeks. I think we can all agree new gameplay features is what Oversoul really needs. New characters can only go so far in an incomplete game. There's way over a 100+ characters in-game right now... Releasing all of these characters and not having any destination for them is frustrating to me as I know it can be to you players. I have a great team and we are working towards adding new core gameplay features each week. Card customization is next in line it's the main focus for the coming weeks. I wish these features could happen faster but I have to let everything evolve as it needs to. Part of the slow down has been the game breaking bugs that the coders have had to work on over the last couple of weeks. Not only battle desyncs but also server spam and hacks causing the whole system to become unstable. I realize now the game would probably have been much easier to make if it weren't an MMORPG but playing online with friends is part of what will make Oversoul great. I just want to say I appreciate you players that continue to believe in the potential Oversoul has. We have a small community and a small team but big dreams to make this game great! I will continue to give this game my very best work till my vision of what it should be becomes real! Card Customization will be next! Lets get er dun!!!! Lets mix things up while we wait for the major game features. I want to get some player suggested characters into Oversoul. 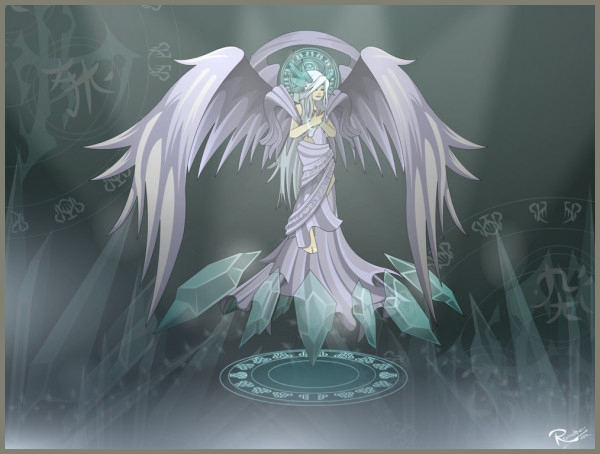 If you have and character suggestion or your own drawing you'd like put into the Oversoul World, do the following and I will choose a player's suggestion as inspiration to turn into an Oversoul character and put ingame. In the description of your image, list your character's element and suggested speech bubble lines. (Optional) List possible attack animations your character might have. I'll choose my 4 favorites over the weekend and let you vote for the one you want most on the forum. I'll develop the 1st place and 2nd place entries and put them into Oversoul! This should keep things interesting while we wait for card customization. We'll start adding characters like this for a bit. So you have something for next week, I'll also randomly choose an entry ( maybe two ) as inspiration to release this coming week!